Actual name: Lyla Crush: Party Pat Friends: Water babes, Ice King, Finn. Likes: Water, Swimming, Animals. 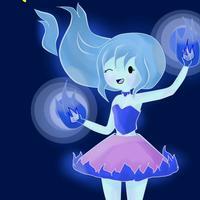 Dislikes: flame kingdom, the flame princess's. 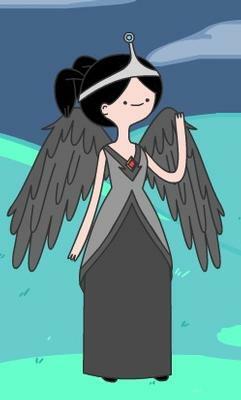 Actual name: Stella Crush: Finn Friends: Finn, Jake, Skyla, Marcie. Likes: Dark, bed, dreams, stories, lullabys. 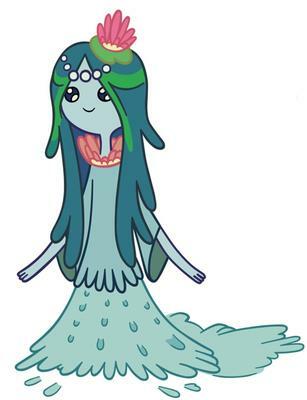 Dislikes: Day, Sun, most princess's. Same. Is there like a sports princess or something?! Actual name: Colette Crush: Jake Friends: My sister Flame, fire kingdom. Likes: Cooking, fire, trains. Dislikes: Water babes, water, ice. Enemy's: Water babes, Ice king.